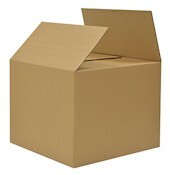 I need boxes and bubble wrap urgently! 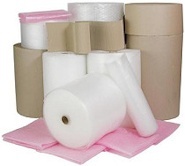 I need to get hold of packaging materials today, can you help me? 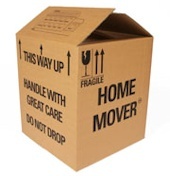 We frequently receive such pleas from home movers and industrial customers alike. The answer to such requests is more often than not a resounding yes! FREE same or next day deliveries to: Liverpool, Birkenhead, Wallasey, West Kirby, Wirral, Ellesmere Port, Chester, Cheshire, Manchester, Salford, Sale, Altrincham, Worsley, Wilmslow, Stockport, Bramhall, Cheadle, Macclesfield, Greater Manchester, Knutsford, Northwich, Warrington, Lymm, Cheshire, Widnes, Runcorn, Frodsham, Formby, Southport, Ormskirk, Liverpool, Bootle, Crosby, Childwall, Merseyside, Wirral, Wavertree, Merseyside, St Helens, Skelmersdale, Wigan, Warrington, Standish, Bolton, Bury, Horwich, Leigh and Atherton.